Empowering parents and teaching them the skills they need to be successful. How can Parent Mentoring HELP? on the Parent Mentor Program. The program is offered to families in DuPage and parts of Kane counties at NO COST, who have at least one child under 12 years of age. 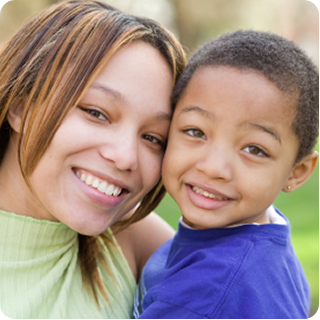 Parents are matched with a professionally trained Parent Mentor. Mentors support parents as they develop the capacity and confidence they need to nurture the development of their children, giving them a strong start toward future success. “I have worked with the Parent Mentor program for several years. All of the mentors and other staff I have worked with were friendly, helpful, and professional at all times. For more information or to enroll in the Parent Mentor Program, please contact us at 630.357.5683.